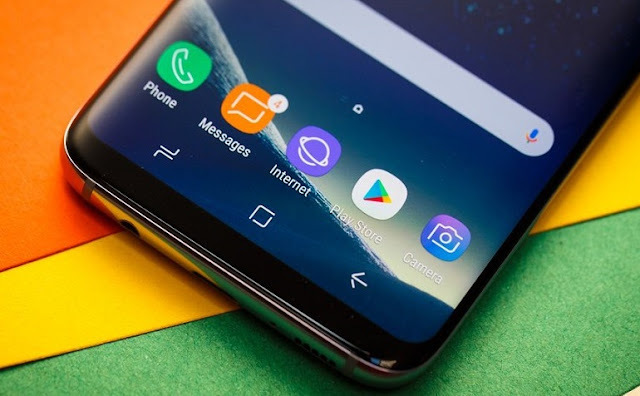 Samsung is now all set to launch Android 9.0 Pie Beta program for the Samsung Galaxy S9 and S9 Plus, but it seems that a XDA already got their hands on with the latest Official Android 9.0 Pie Update for the Galaxy S9 based on Samsung Experience 10. With Android 9.0 Pie, you'll get new Swipe Gesture navigation, Rotation suggestion, Adaptive Battery and Adaptive Brightness, Smart replies, App actions, Text selection, Redesigned Quick Setting tiles and Notification Panel, Redesigned Volume Options, Brand new Settings, Privacy, Digital Wellbeings (Dashboard) and Winddown Mode, Samsung has add several new features to the Samsung Experience. XDA reports that there's new Dark Mode for most of the System Apps, New Quick Settings, Card style UI with curved edges, Android Pie style recents. Samsung is all set to roll out public beta Official Android 9.0 Pie based on Samsung Experience 10 to the Galaxy S9 and S9 Plus users. The Galaxy Note 9 might follow the same soon. Stay tuned to our Facebook and Twitter page to get the first News.